Description: Develop confident, fluent speakers who can successfully use English in a work environment. 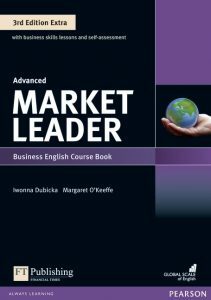 Market Leader 3rd Edition Extra has been developed in association with the Financial Times, one of the leading sources of business information in the world. 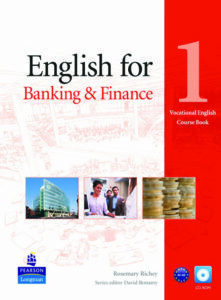 Description: Designed for students in vocational education as well as company employees, these titles cover the essential vocabulary that they need in the work place. 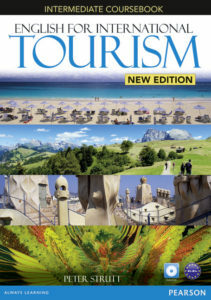 Description: This course is designed to meet the English language needs of professionals working in the tourism industry and students of tourism in further education.